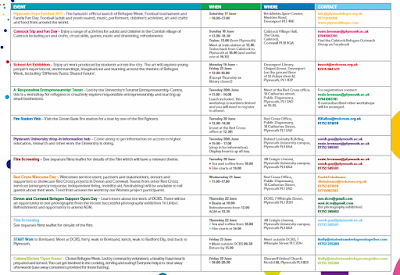 START is excited to announce our events over this year's Refugee Week, taking place between 17th-23rd June. 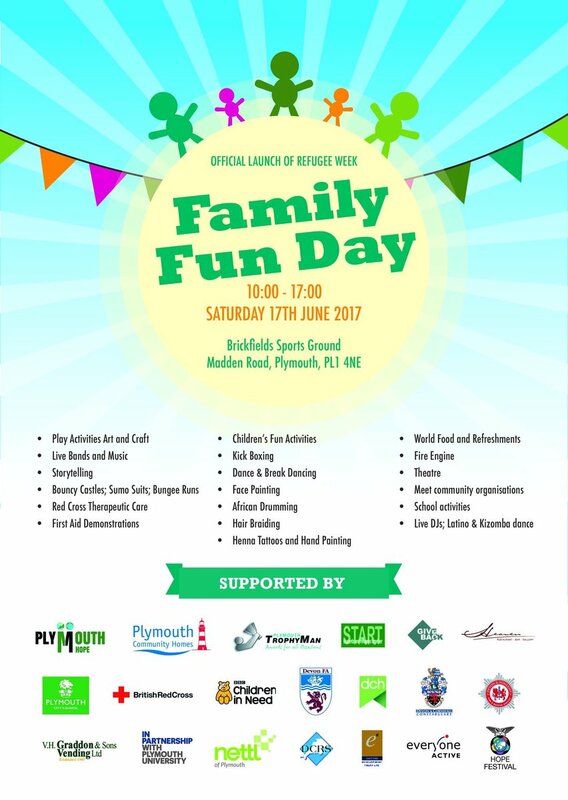 First off we will be at the 'Plymouth Hope Festival' and football tournament on Saturday 17th June between 10am-5pm at Brickfields Sports Grounds. Come for music, food, activities and more! On Friday 23rd June we will be running one of our popular START walks, this time to lovely Bovisand, meeting outside DCRS (7 Whimple Street, Plymouth) and setting off at 9.30am. This year the closing ceremony for Refugee Week will be at the final Cultural Kitchen before the summer break, located at Sherwell Church, North Hill, Plymouth on Friday 23rd June 4pm-8pm. It's set to be a great night with the Refugee Week awards being held, music from a local community choir and as always a delicious halal meal prepared for everyone (takeaway containers available for those for Ramadan). 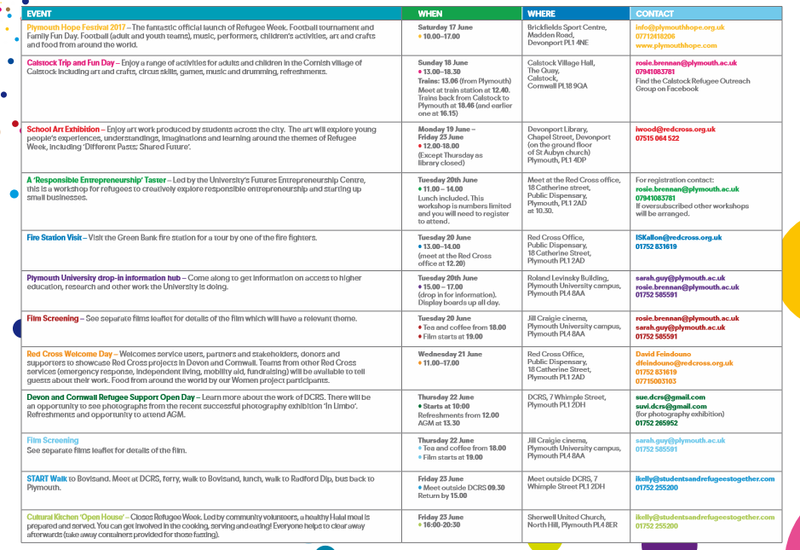 There are lots of other events going on for Refugee Week in Plymouth by other organisations too which you can get involved in, many of them have been listed in the schedule below. We hope to see you at these events, and if you would like any other information please contact us in the comments below. 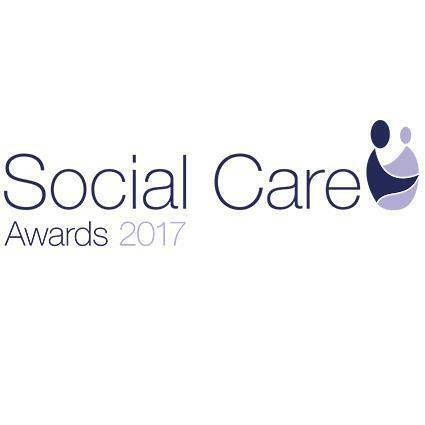 We are extremely pleased with the news that START have been announced as winners of a Global Health & Pharma Social Care Award! START has been selected as 'Devon & Cornwall's Best Refugee Integration Programme 2017' by the nationwide magazine GHP. 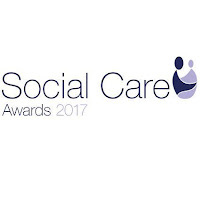 GHP describes their awards as 'rewarding outstanding service and innovation within the field of social care in order to celebrate the industry’s finest and bravest. It recognises those who selflessly and generously donate their time and effort to look after others, without ever asking for recognition or commendation'. 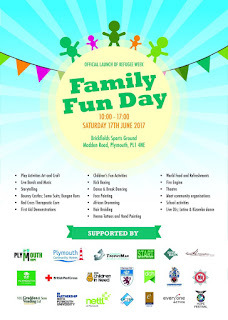 Cultural Kitchen - Dates For Your Diary! We are pleased to confirm dates for Cultural Kitchen through until 2018 - add them to your diary and we hope to see you there! 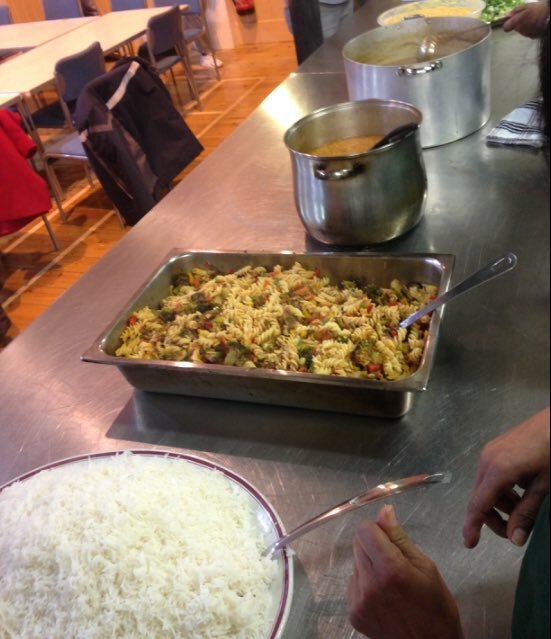 The Cultural Kitchen is a safe meeting place for refugees and asylum seekers to come together, socialise, make new friends, play games and enjoy a Halal meal. Free art and craft activities are available and enjoyed by children and adults alike. START staff, trustees, placement students, service users and volunteers prepare and serve the meal and everyone helps to clear away afterwards. To attend the evening it costs £1 for adults and is held at Sherwell Church, North Hill, Plymouth, PL4 8ER. 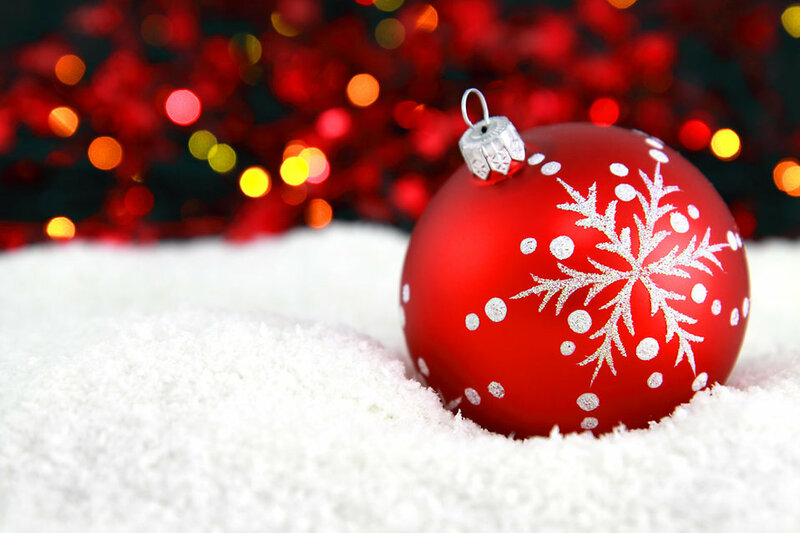 The hall is open between 4pm and 8.30pm on the dates above. All refugees and asylum seekers are welcome at Cultural Kitchen - we hope to see you at one of the upcoming dates! START Focus of Upcoming BBC Radio 4 Programme! START was delighted to have been joined by Clare Balding in a walk from Cremyll to Cawsands for the BBC Radio 4 programme 'Ramblings' – due to be aired on 30th March 2017. START works in partnership with families, individuals and organisations to support refugees settling in Plymouth with a dedicated team and an innovative placement scheme for students. It is important to START to facilitate the transition of refugees from people in need to self-reliant contributors to their local communities. A key community activity is "STARTwalking’. Clare Balding and her producer Lucy Lund joined START for a walk through Mt Edgcumbe recently, (Number 8, page 50 from our STARTwalking ebook), with a group of 13 keen service users, 3 students (hailing from Germany, Plymouth and France) 4 staff members and 3 trustees including chair Avril Bellinger. This episode of ‘Ramblings’ is due to air on BBC Radio 4 on Thursday 30th March 2017 at 3pm, and if missed can be listened to through BBC iplayer and ‘Ramblings’ website. START continues to provide support to refugees in Plymouth and the South West with activities like the walks, Jobs Club, Cultural Kitchen and an allotment. We would love for those who listen and would like to get involved to check our website for more information. This walk aimed to show how easy it is to get fresh air and sea views right in the heart of the city! 17 walkers met outside the main post office. From there, we headed down to the Barbican. Our walk took us along the sea front. From here you could see out to sea...the weather was sunny and warm. We passed the Hoe, Tinside Lido and Millbay docks. We walked all the way to Stonehouse creek. 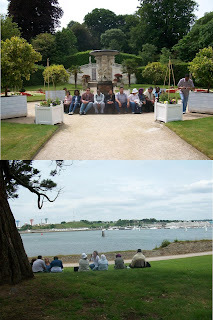 We then caught the ferry across the Tamar river and had our packed lunch in the gardens around Mount Edgecumbe. 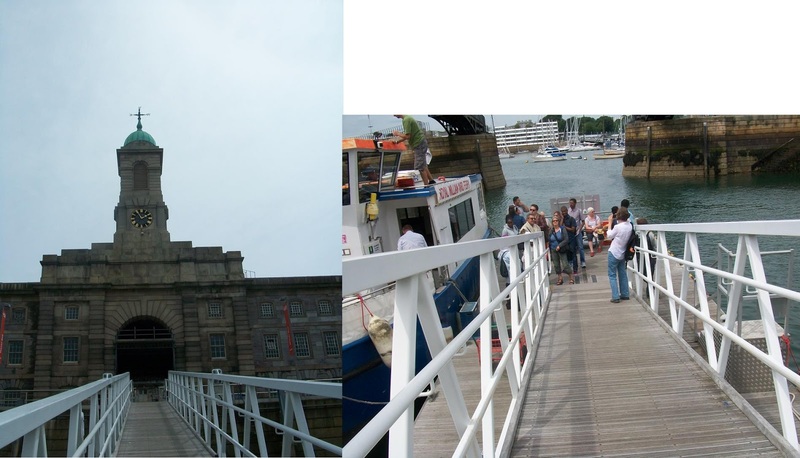 After lunch, we caught the boat back to Plymouth and walked to the Royal William Yard. To get back to the Barbican we caught another ferry across the Sound. This was the last planned STARTwalk.